RPC Group has published its first Responsibility Report, setting out the company’s approach to doing business responsibly for its stakeholders, including employees, customers, investors, suppliers, and the wider community and environment in which the business operates. The report offers information and analysis on key areas of the group’s business performance including managing its supply chain and its support for employees and local communities. 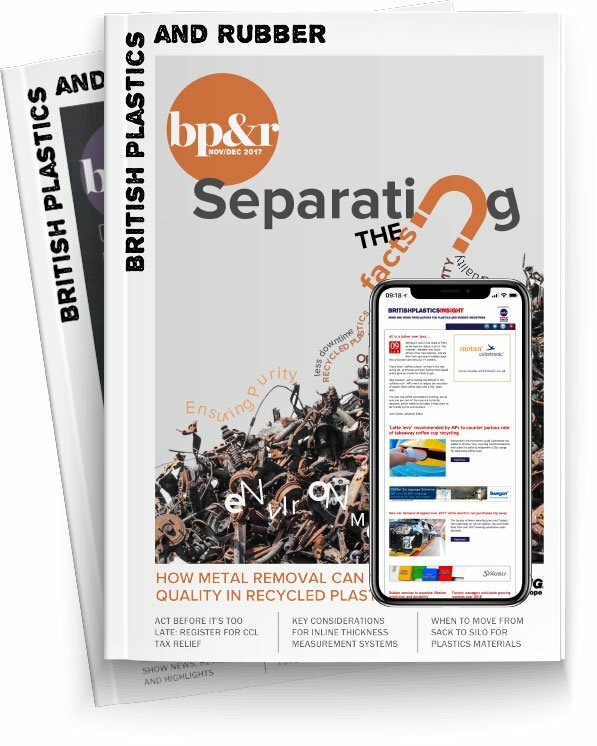 The report also provides a detailed look at the issues of plastic waste and how RPC is supporting initiatives to tackle this. RPC has explored the use of renewable energy across the business and during the year, environmental initiatives across the group have seen a continued lowering in carbon emissions with improvements in both water and electricity usage per tonne during 2017/18. The company says health and safety is a priority and the report covers many of the initiatives in this area, including an increase in safety training hours and hazards resolved per person, which have contributed to further improvements in the company’s reportable accident frequency rate this year. In addition, the report emphasises RPC’s decentralised structure. Initiatives in 2017/18 have included the company’s new International Graduate Development programme and its cross-divisional Silver, Gold and Platinum programmes that aim to build the next generation of leaders for the company. “Over the past five years our Vison 2020: Focused Growth Strategy has delivered revenue growth of 282 per cent and adjusted operating profit growth of 364 per cent,” said Pim Vervaat, RPC Group Chief Executive.